“Our mission is to make the world a more enjoyable place to work"
People Insight help hundreds of organisations measure engagement, wellbeing and culture using a cutting edge methodology that works – improving employee engagement by 7% on average. Our consultants love designing best in class survey programmes, revealing robust insight and helping implement change to improve the employee experience, with hands-on support from our friendly project management team. 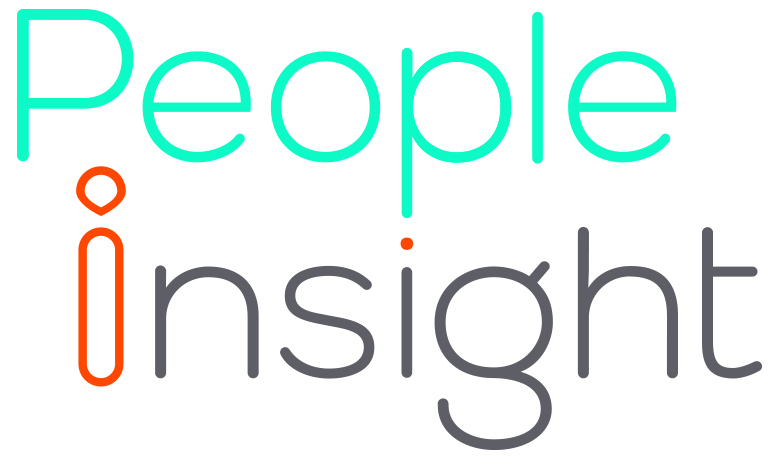 People Insight helps clients develop an agile employee experience strategy. With consultancy and implementation support, we’ll help you to effectively embed the Qualtrics EX platform, transitioning from full service to cost-effective independence. "At People Insight our mission is to make the world a more enjoyable place to work, one organisation at a time. We’ve worked closely with Qualtrics since 2014. We are delighted to be partnering with them, blending their powerful tech with our expert know-how to help organisations deliver agile, transformational change."